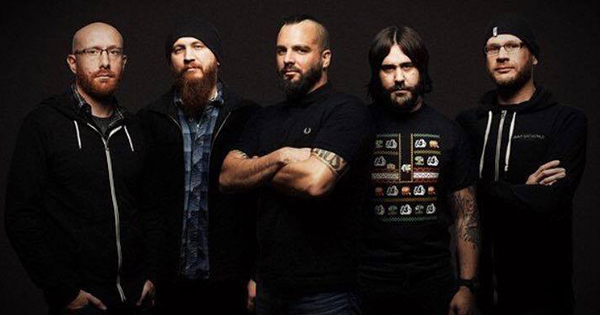 Last summer we learned that Massachusetts metal act Killswitch Engage had begun demoing material for their next album. Fast forward six months and much of the tracking for the record has been done. Interestingly, recording is ongoing as the band tours the counrty with Anthrax. "We're deep into a record on the road. Mike [D'Antonio], our bass player, tracks on days off. We've got the drums done. We're just working as fast as we can to get it wrapped up — we've got about 20 songs to choose from. We're ready to crank out a record in the next 6-7 months, hopefully, and get that thing done."